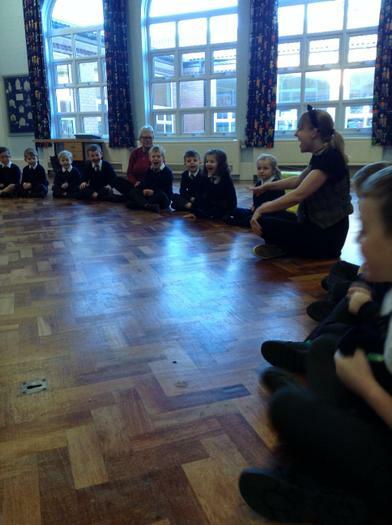 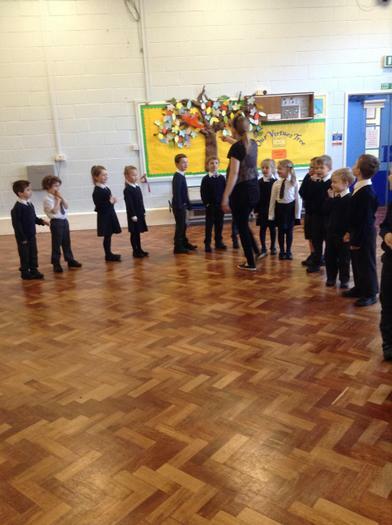 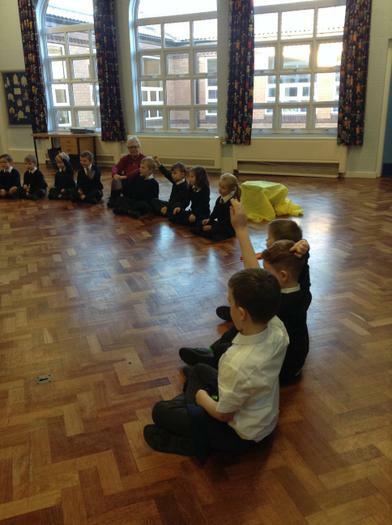 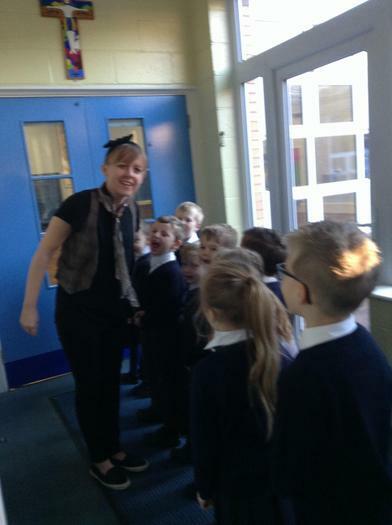 Welcome to Year 1 with Miss Power and Mrs Norris! 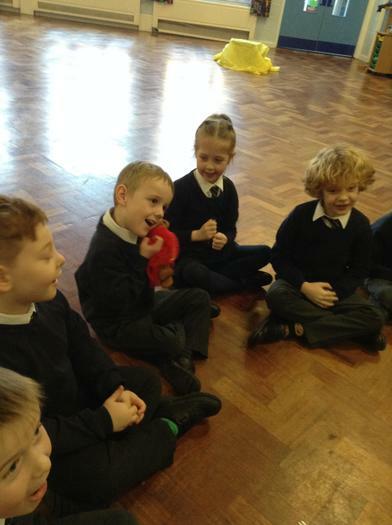 Here you will find information about Year 1 as well as updates from events that take place in this year group. 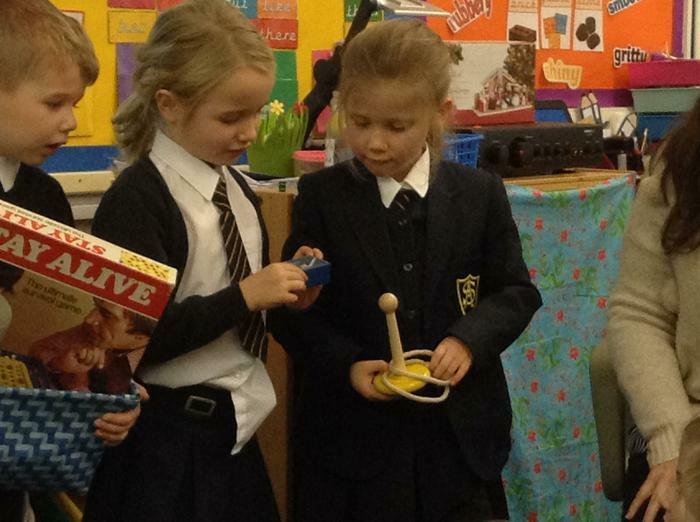 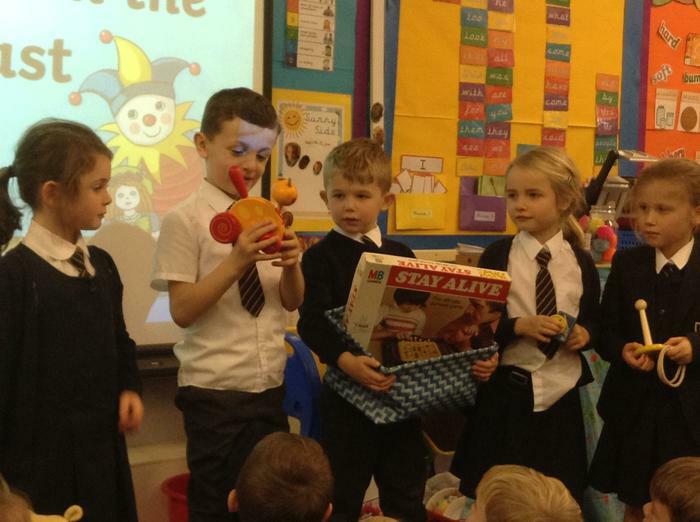 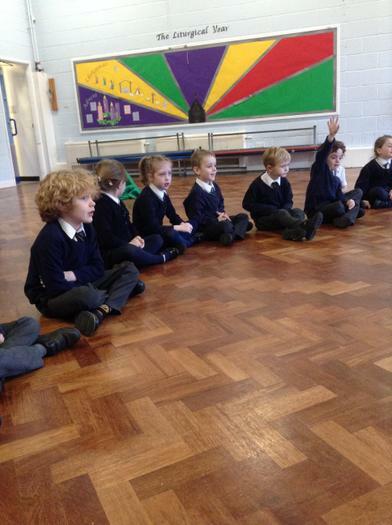 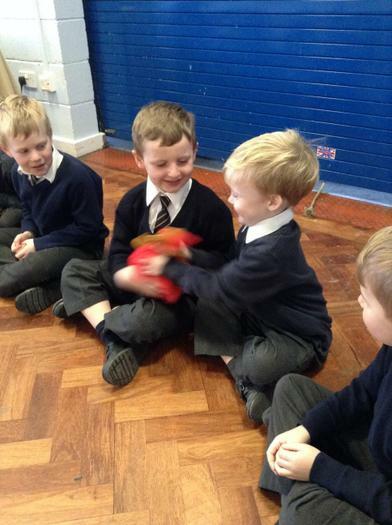 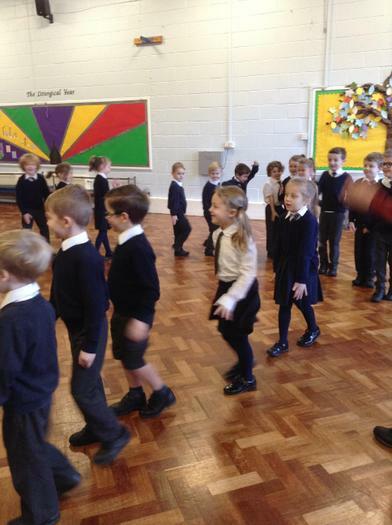 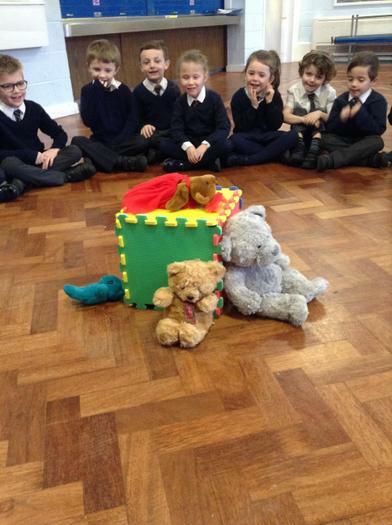 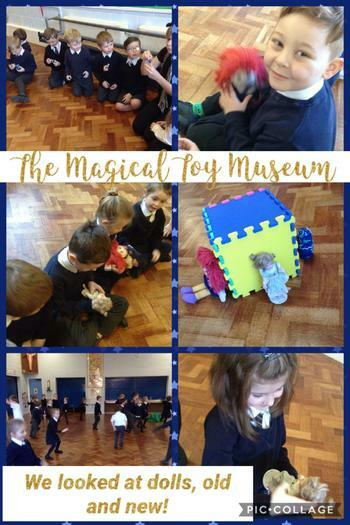 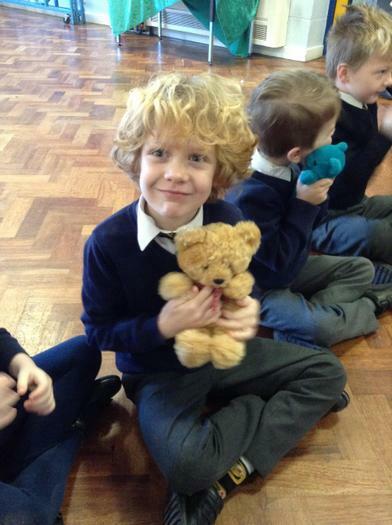 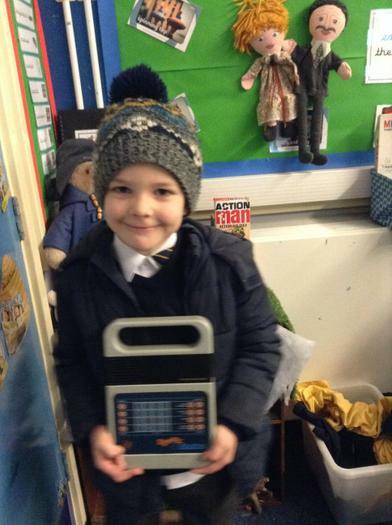 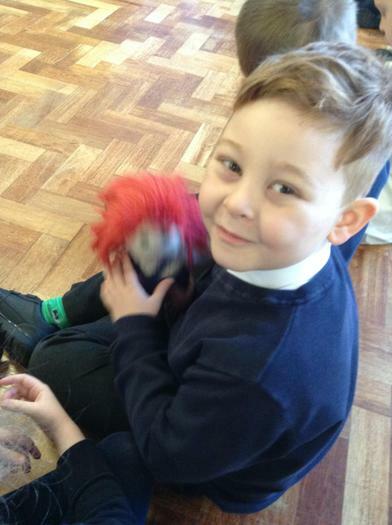 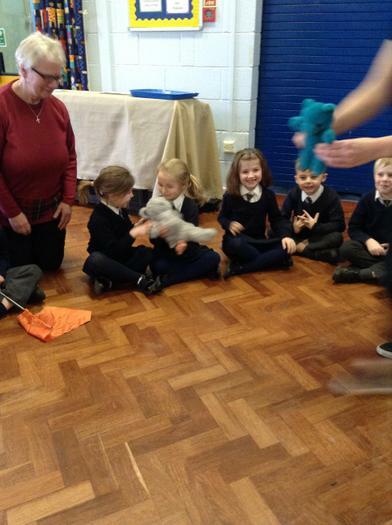 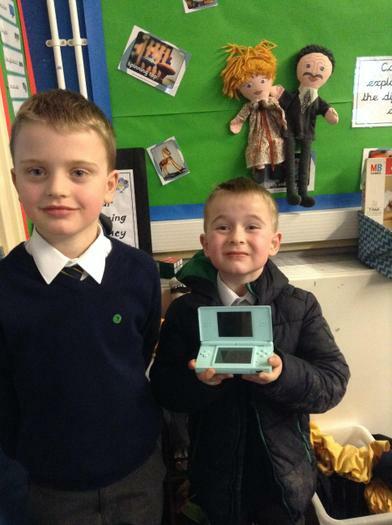 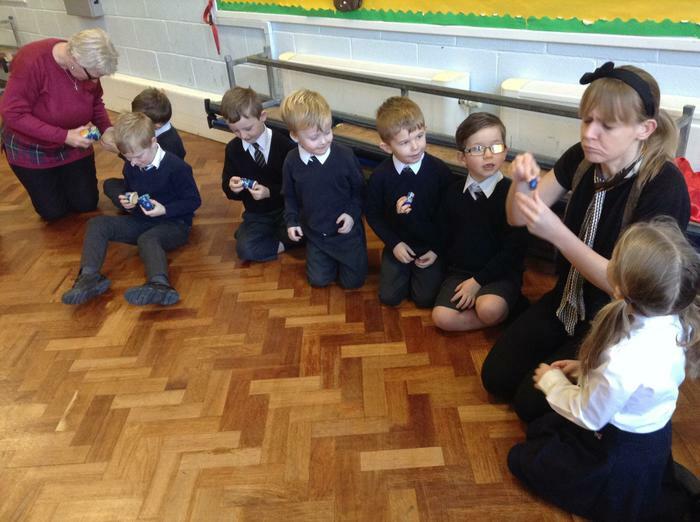 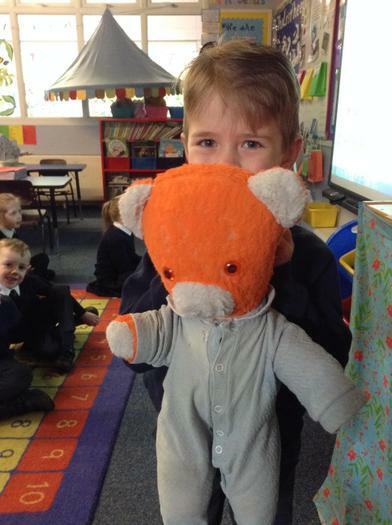 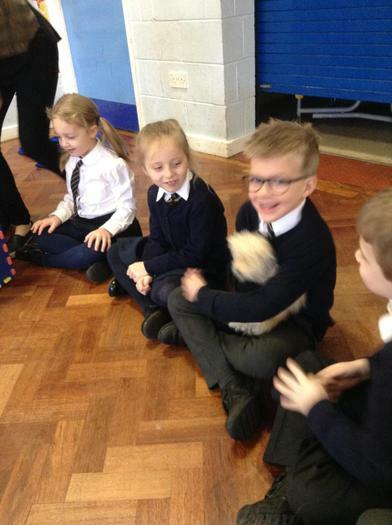 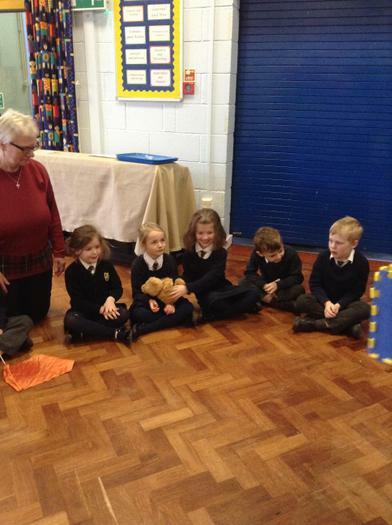 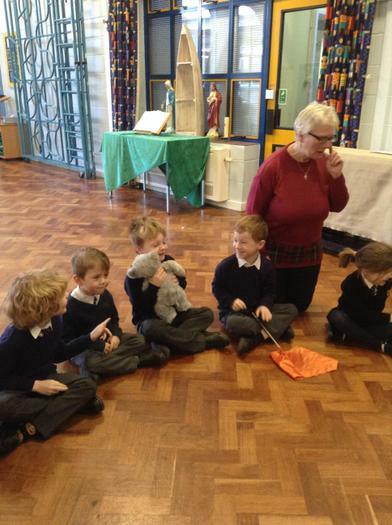 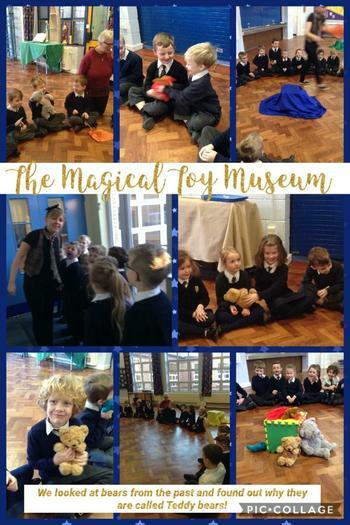 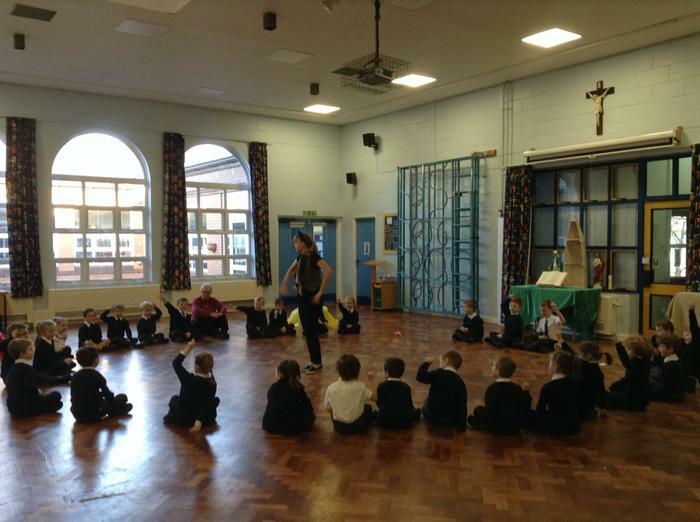 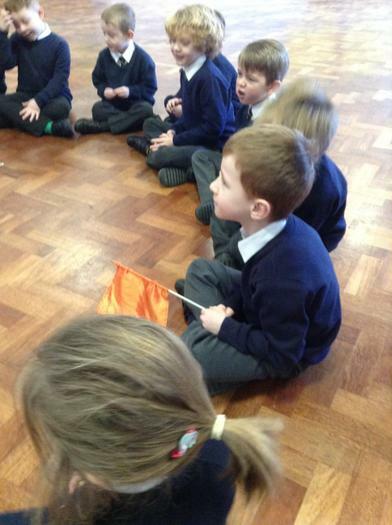 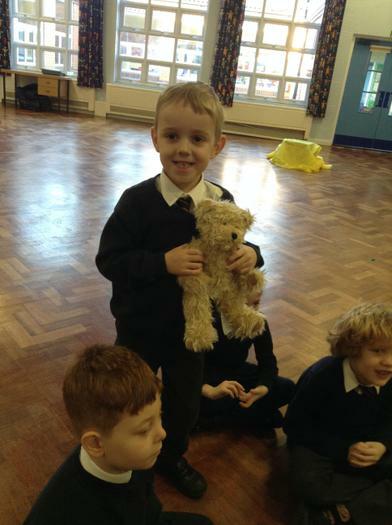 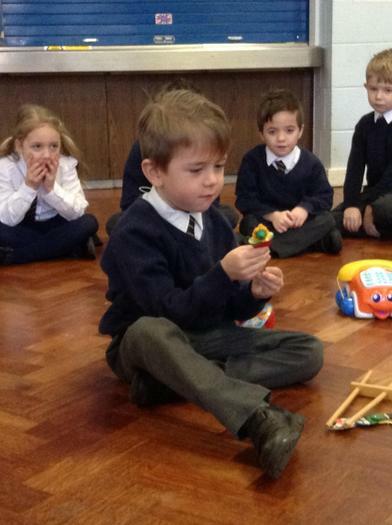 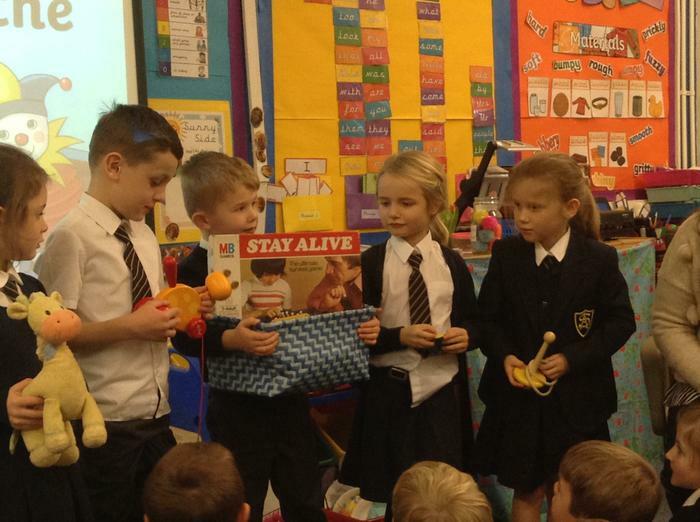 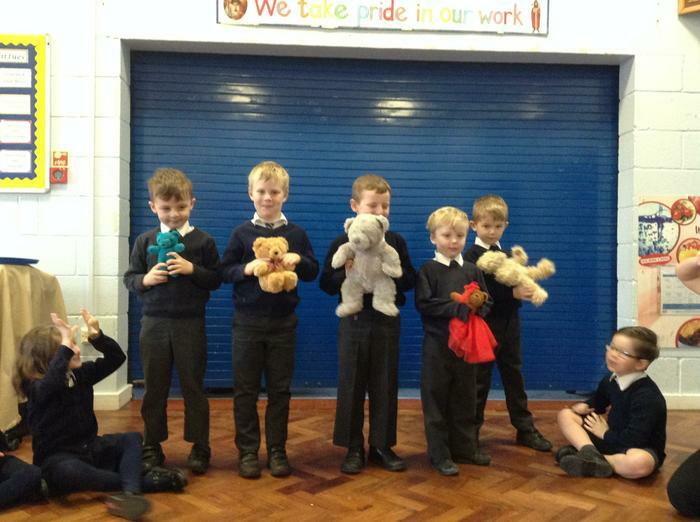 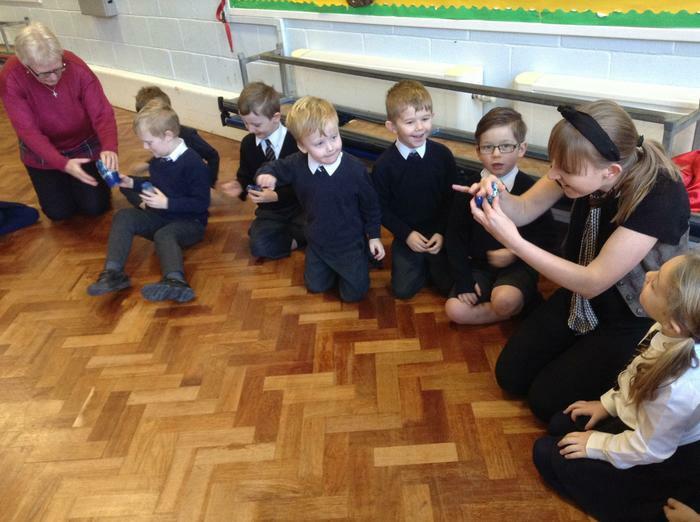 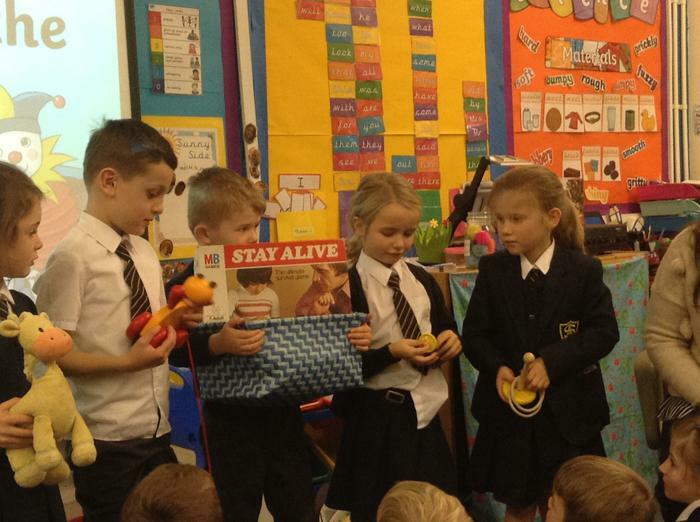 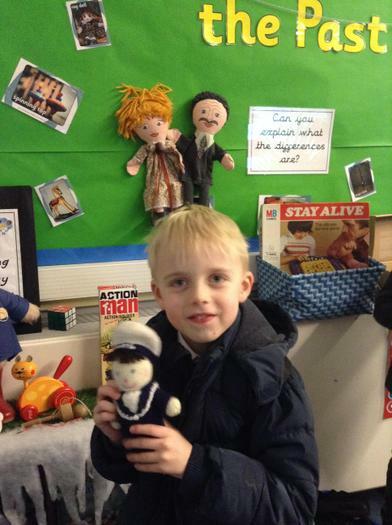 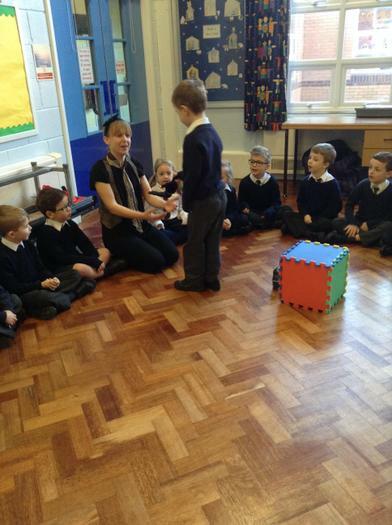 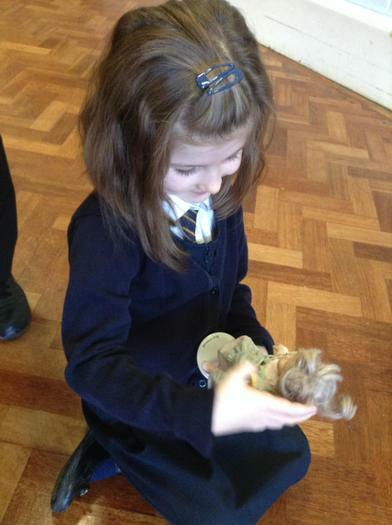 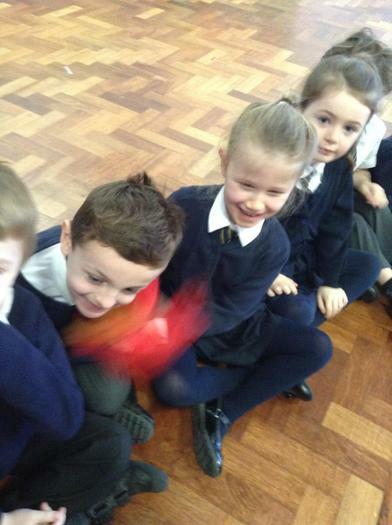 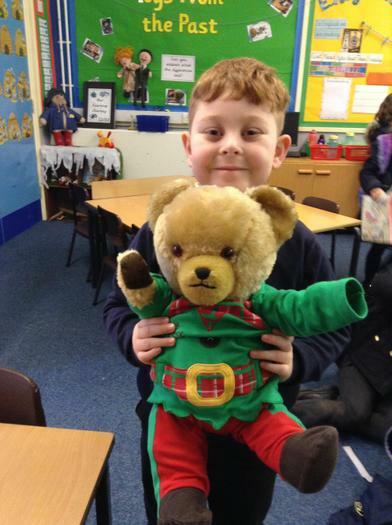 We hope you enjoy looking at all of the exciting learning that takes place in Year 1! 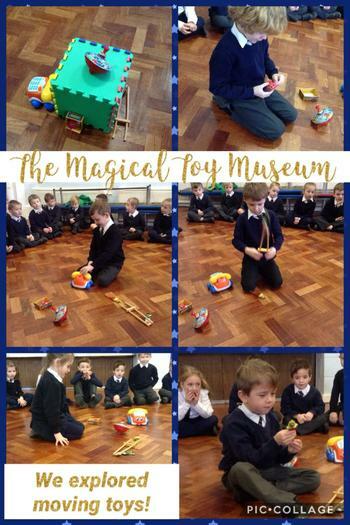 Look what we've been up to in year one! 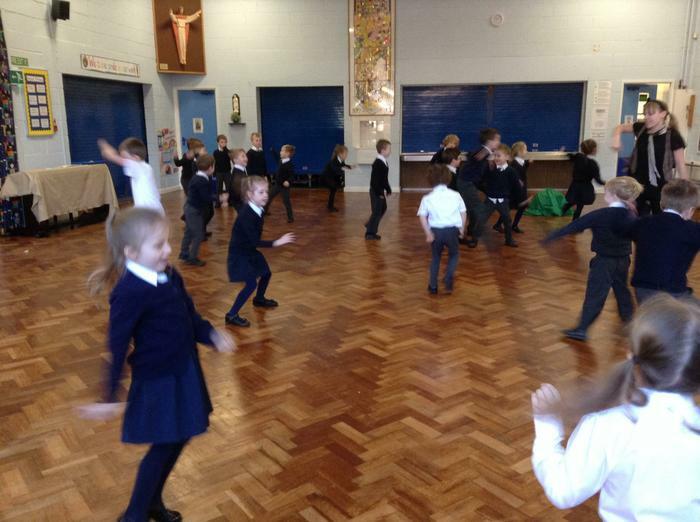 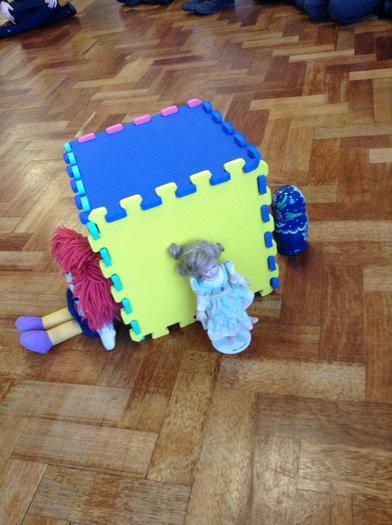 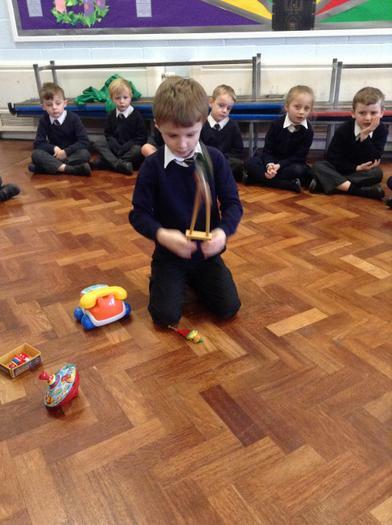 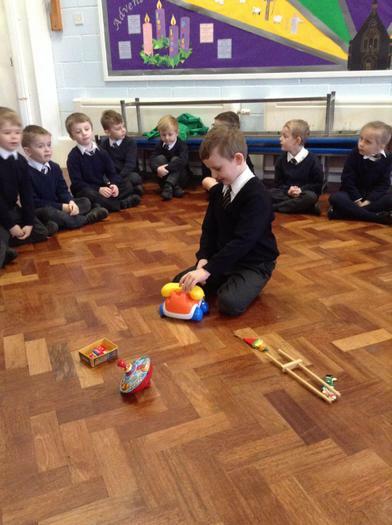 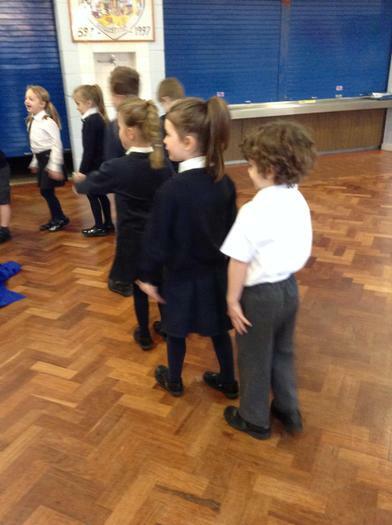 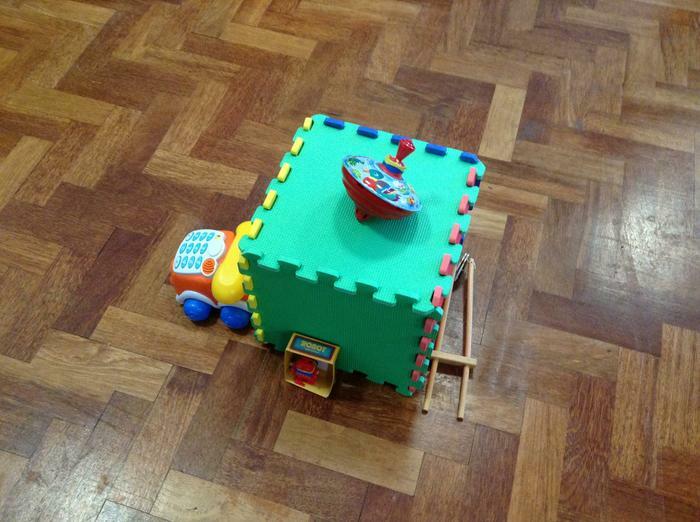 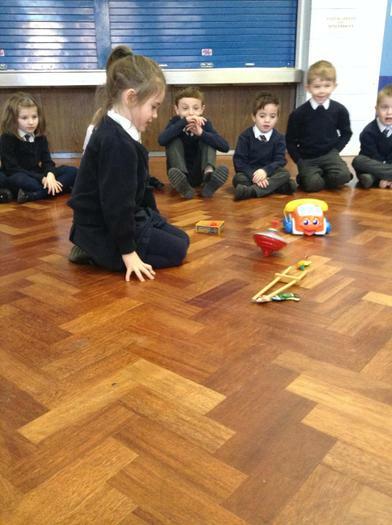 Top Marks Enjoy practising your number skills with these exciting games. 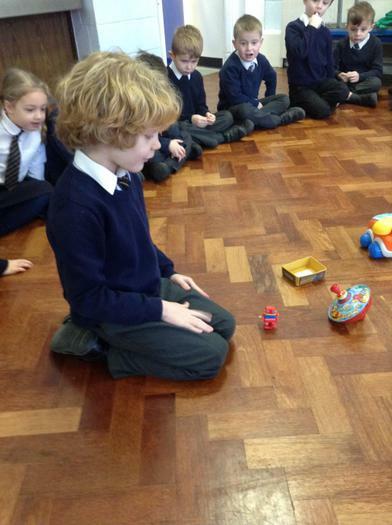 Phonics Play Phonics games and resources to use at home.